Sell products before you get there! 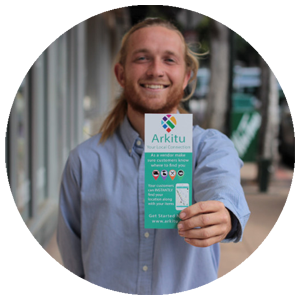 Customers can browse and buy your products in the Arkitu App, then just come pick up those item directly from you! 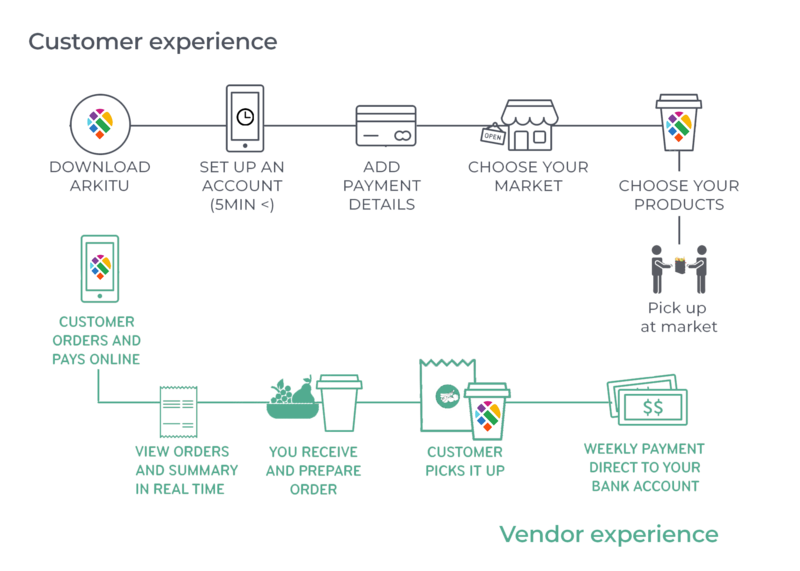 This ensures that you build longer, healthier relationships with customers by providing and easy, efficient way to sell product. Set up is quick and intuative. 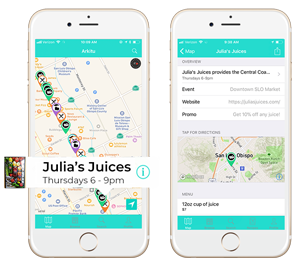 Within minutes, you will have a broader reach to more customers. 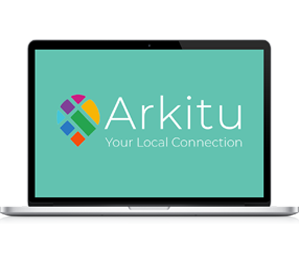 Arkitu also gives you an option to sell product even before you get to a market! 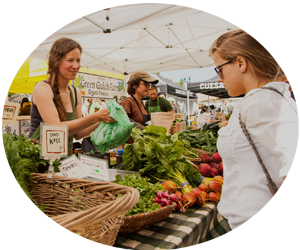 Customers can browse markets, vendors, information, and even buy products all at their fingertips. The team at Arkitu gets to ineract with vendors at the event, but also beyond that at their farms, offices, and event their homes, we want to share their stories with you. Want a personilzed story about you but don't know where to start? Don't worry! We provide the writers and photgraphers. All you have to do is schedule a time to meet! Let us know what works for you here. Meet the founder! 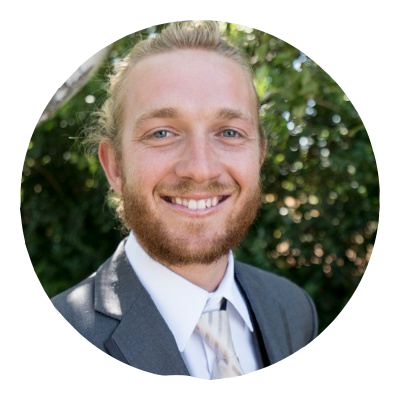 Cameron Sluggett is the CEO of Arkitu. 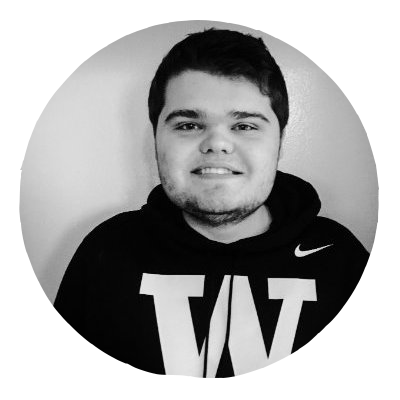 Growing up in a small farming community, Cameron knows the importance of shopping locally. Not only for the farmers but for the environment and your health as well. 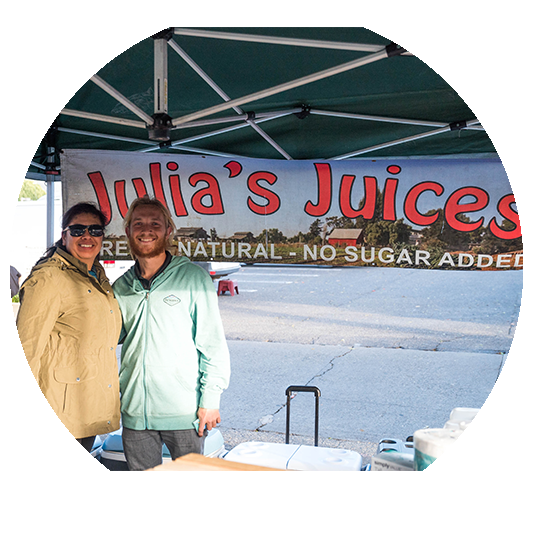 He is passionate about connecting consumers to locally sources products with ease. He strives to make the concept of “Farm to Table “ the everyday norm. Charlie has experience ranging from UI to server side services. He has built the platform to be as intuative as possible for users to ensure the experience is one of the best. BASED IN BEAUTIFUL SAN LUIS OBISPO, CA. If you still have questions no problem, we're here to help! Feel free to shoot us an email or chat with us directly and we will get back to you shortly!